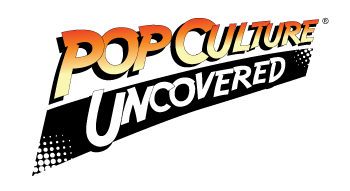 Home » Podcast » Pop Culture Uncovered #19 – Let’s All Go To Battleworld ! 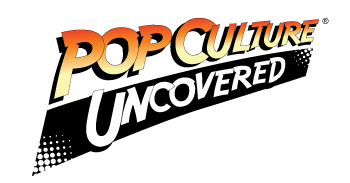 Pop Culture Uncovered #19 – Let’s All Go To Battleworld ! In this week’s show El has the con along with Pete and Armand and as always, strap in as the shenanigans begin! Also If you send an e-mail to pcpress@gmail.com regarding which host is which 90’s pop rock character you can win an Awesome Star Wars prize pack! Want to know more? Listen to the show! Meantime…here is what the crew discusses!